Fascinating details below and found here. New research strongly demonstrates that Joseph Smith started the translation of our current Book of Mormon with the Book of Mosiah. This is because when the 116 pages were lost, Joseph Smith simply started translating from where he left off, in Mosiah. 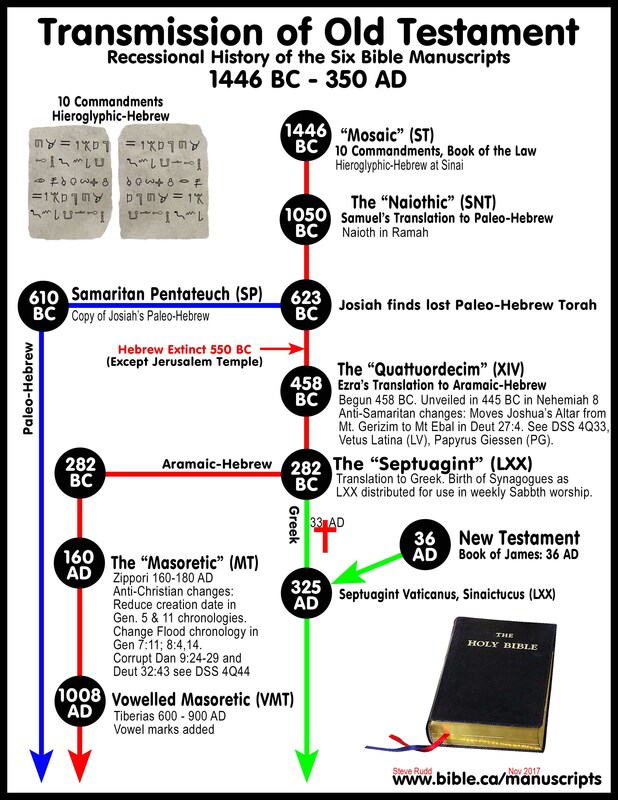 This provides strong evidence for the truth of the Book of Mormon, because there are hundreds of references in the Book of Mormon to earlier content (content that Joseph Smith hadn’t even written yet). So either Joseph Smith was the most talented author of all time, or he was simply translating an ancient record. Watch here! Careful readers of the Book of Mormon have probably found verses 12–18 of the Words of Mormon to be a bit of a puzzle. For stylistic and other reasons, they do not really fit with verses 1–11, so commentators have tried to explain their presence as a sort of “bridge” or “transition” that Mormon wrote to connect the record of the small plates with his abridgment from the large plates. This paper proposes a different explanation: Rather than being a bridge into the book of Mosiah, these verses were originally part of the book of Mosiah and should be included with it. 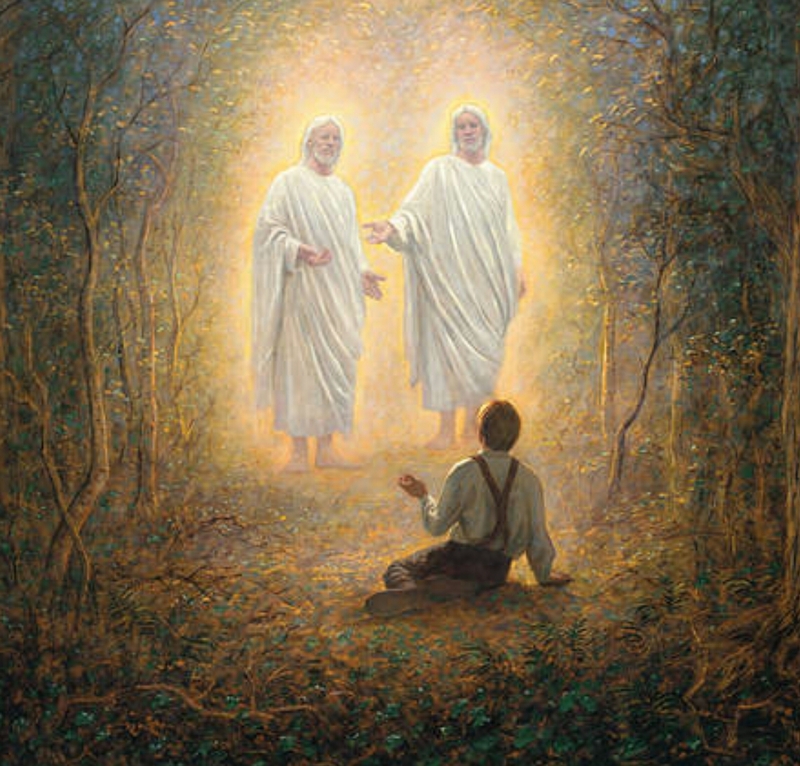 This article presents both documentary and textual evidence to show that (1) Joseph Smith had translated some text that he did not give to Martin Harris (the lost 116 pages), (2) Oliver Cowdery, Joseph’s scribe, copied from the original manuscript onto the printer’s manuscript at the beginning of the book of Mosiah the chapter designation “Chapter III,” (3) verses 12–18 of Words of Mormon do not use the first-person pronoun “I” and do not speak of the small plates, as verses 1–11 do, and (4) the book of Mosiah begins abruptly, without an introductory heading and without any mention of the person for whom the book was likely named (Benjamin’s father, Mosiah). 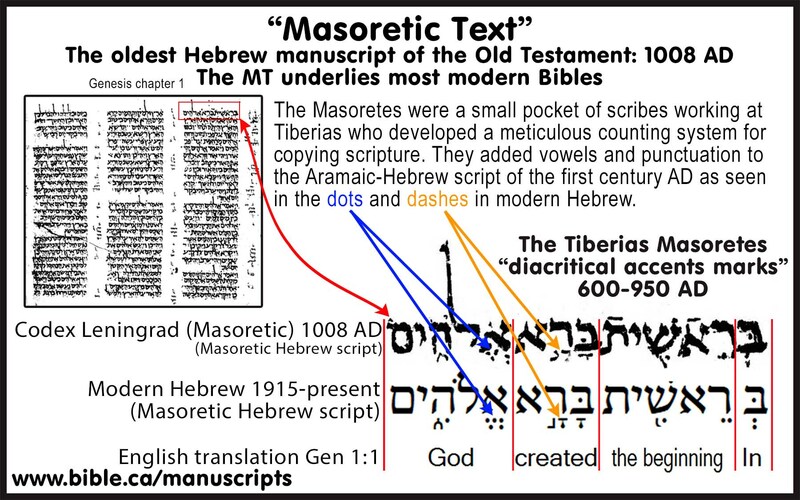 These and other pieces of evidence support the idea that the last seven verse in Words of Mormon were actually the last verses of what should have been Mosiah chapter 2, but chapter 1 and most of chapter 2 must have been part of the 116 pages lost by Martin Harris. 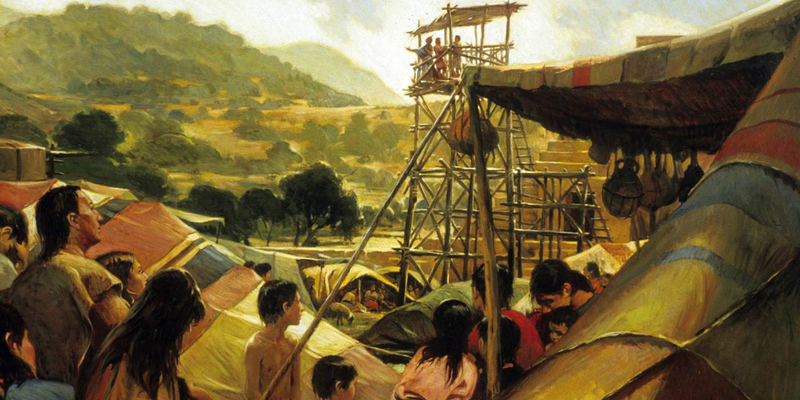 Skeptics have sometimes compared the Book of Mormon to the work of J.R.R. Tolkien, including his epic trilogy The Lord of the Rings. If, they reason, Tolkien could create an entire imaginary world, with a large and detailed geography and a complex history that involves multiple ethnic groups, wars, and intricate subplots, it’s surely not impossible to imagine that Joseph Smith might have done the same. Of course, there are some differences between them. For example, Joseph Smith was a marginally literate frontier farmer who dictated the Book of Mormon in less than three months and always insisted that it represented genuinely ancient history. By contrast, Tolkien, who created his Middle Earth over the course of many decades and never claimed it was other than fiction, was an accomplished philologist and translator. He taught at Oxford University as the Rawlinson and Bosworth Professor of Anglo-Saxon and then as the Merton Professor of English Language and Literature. They focus on “phonemes,” the smallest units of sound, using a hypothetical construct that they term a “sound print” or “phonoprint.” This is a pattern of sound that — rather like the individual “wordprint” seems to characterize different writers or like the fingerprints that are used to identify and specify the perpetrators of criminal acts — appears to be distinctively characteristic of individual authors and could, therefore, serve to differentiate one writer from another. 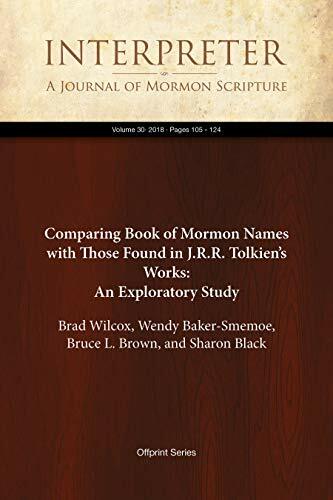 Using this fresh and unusual research approach in an “exploratory” fashion, the authors examine the dwarf, elvish, hobbit, and human names created by Tolkien, as well as the Jaredite, Nephite, Mulekite, and Lamanite names found in the Book of Mormon. 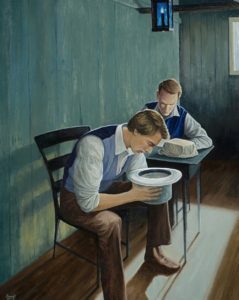 Although Joseph Smith always maintained that he had translated the Book of Mormon from an ancient record, his critics have frequently claimed that he wrote it himself, just as any ordinary writer composes a fictional narrative. 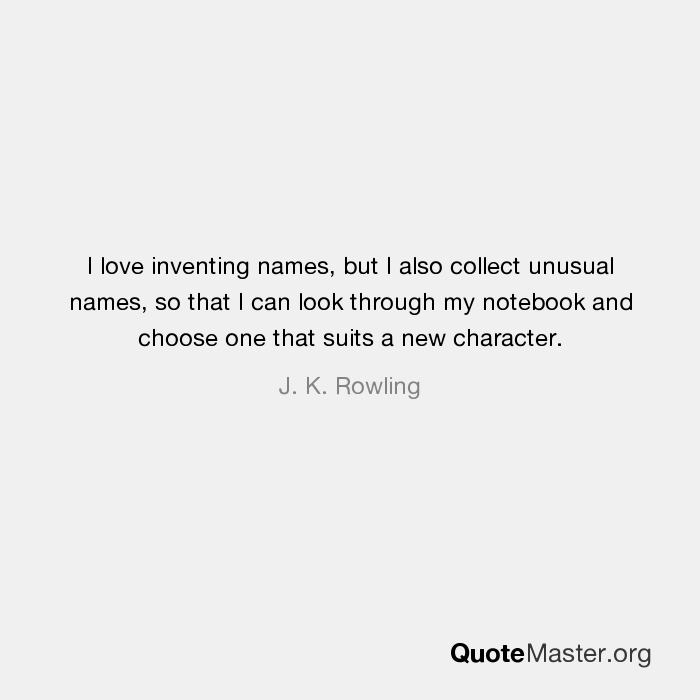 Presumably, if those critics are right, he would have chosen the names for his imaginary world, or created them, just as other writers of fiction do. For Tolkien, the invention of fictional languages was a lifelong hobby that contributed substantially to his creation of Middle Earth. He began developing “Elvish” in his late teens, for example, and was still working on its history and grammar at age 81 when he died in 1973. It seems highly unlikely that Joseph Smith was better at inventing fictional languages than Tolkien was. Brian Hales has written much on Joseph Smith’s polygamy in the past. He recently wrote this article — Changing Critics’ Criticisms of the Book of Mormon Changes — for the Interpreter in 2/18. You can listen in under 26 minutes here. “The words dictated by Joseph Smith between April 7 and June 30, 1829, were published with few alterations. However, Joseph intervened in the 1837 and 1840 printings to make multiple changes in the previously published wordings. 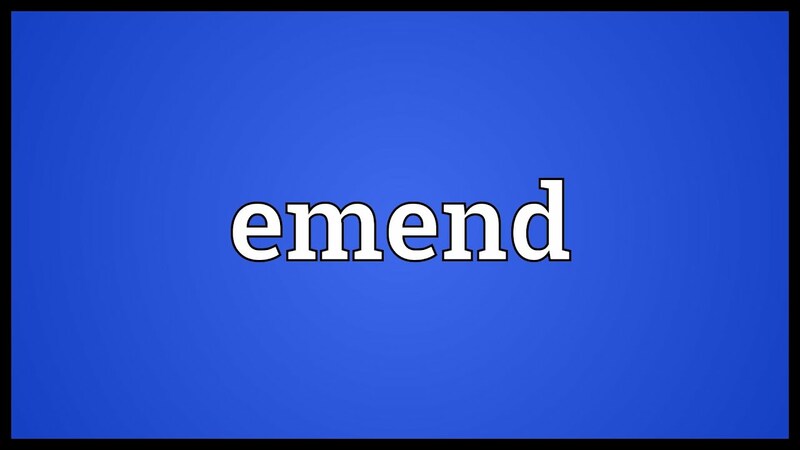 Other emendations have been authorized by subsequent Church leaders. 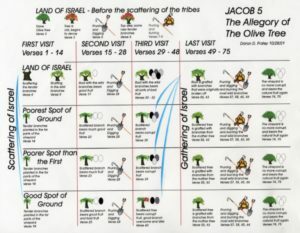 Several authors have documented different tallies of alternations made in the various versions of the Book of Mormon (see below). 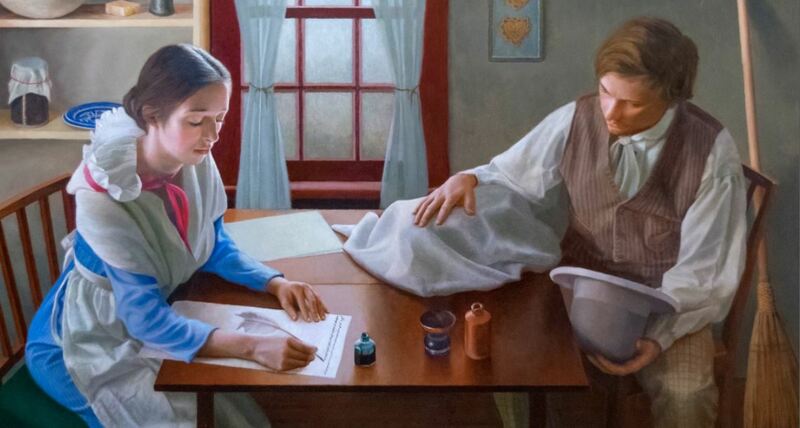 Understanding the quantity and quality of these emendations may be helpful in understanding how Joseph Smith created the text in the first place. Critics claim no errors at all should be present. But the translation at least partly involved Joseph. 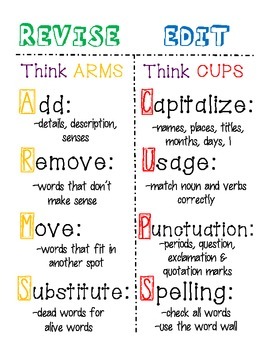 And the original didn’t include punctuation, headings, columns, etc. Different camps of believing Latter-day Saint scholars believe Joseph exercised what have been called tight or loose control. There is evidence for both camps, tight and loose control. 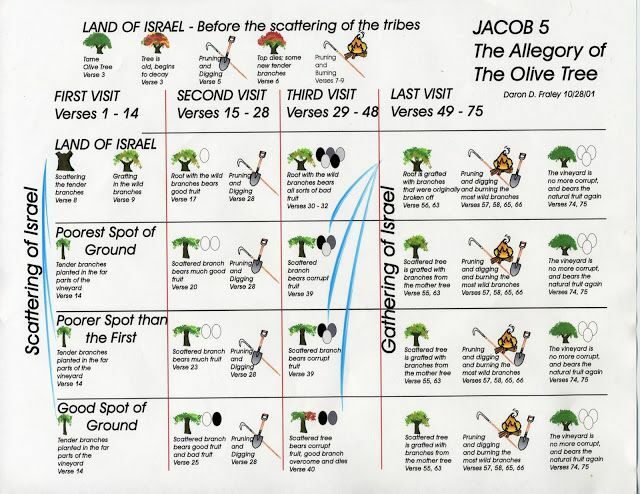 Joseph spelled out proper nouns, but seemed to have freedom to speak (loose control), using words he knew, and playing a role in the transmission. 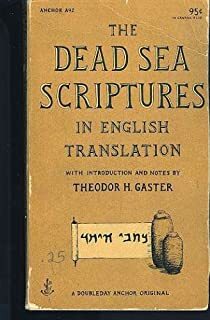 Others, such as Martin Harris and David Whitmer, reported that Joseph literally saw a scroll with Egyptian characters with English below. That is the view of tight control. 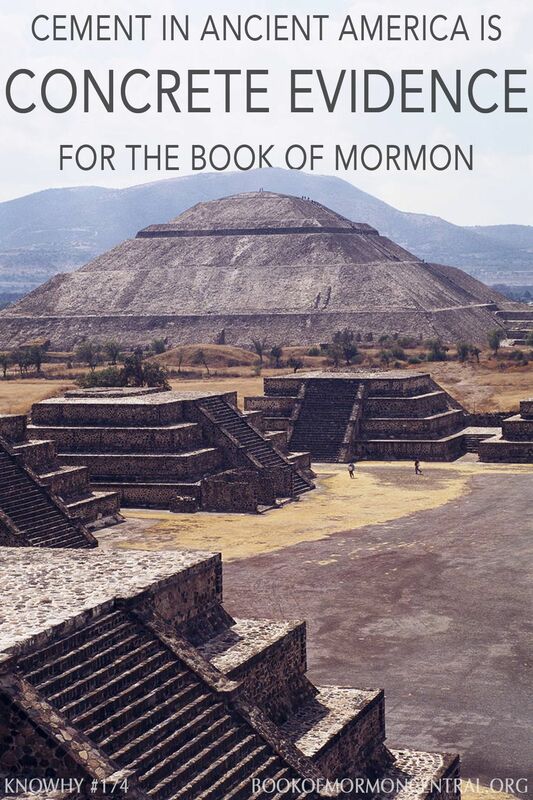 The Book of Mormon is “a literary feat for the ages,” writes Huffington Post blogger Jack Kelly. 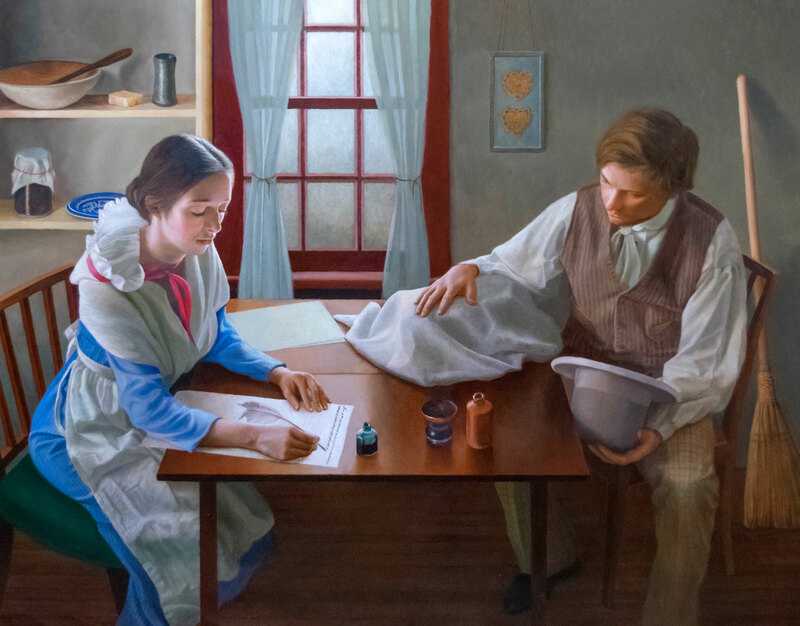 That Joseph Smith “dictated most of it in a period of less than three months and did not revise a single word before its initial printing is even more jaw-dropping.”29 So Joseph did not revise the original manuscript of the Book of Mormon before it went to print, but as Lamoni Call and the Tanners have documented, changes were made in subsequent printings. 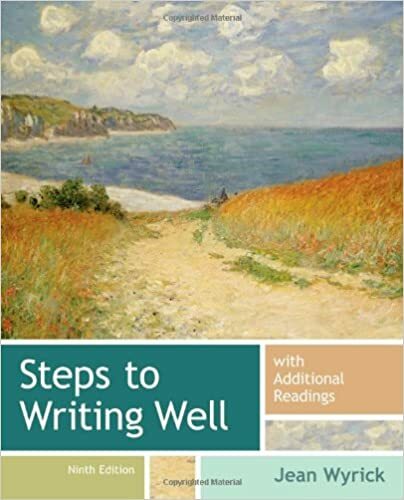 If numerous revisions, rewritings, edits, and modifications were needed in a second edition, then the question is why? 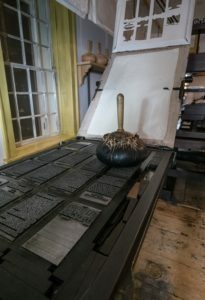 Did the original Book of Mormon manuscript contain many errors that needed correction like the early draft of most books that are eventually printed? If so, its creation might not have required divine intervention or have been significantly different from other publications. But if the changes constituted minor letter and word substitutions to upgrade the dialect and grammar without changing the primary story line or message, then Joseph’s creation would retain an important uniqueness. Skousen’s research supports that none of the general categories of changes indicates the presence of glaring problems within the Book of Mormon narrative. 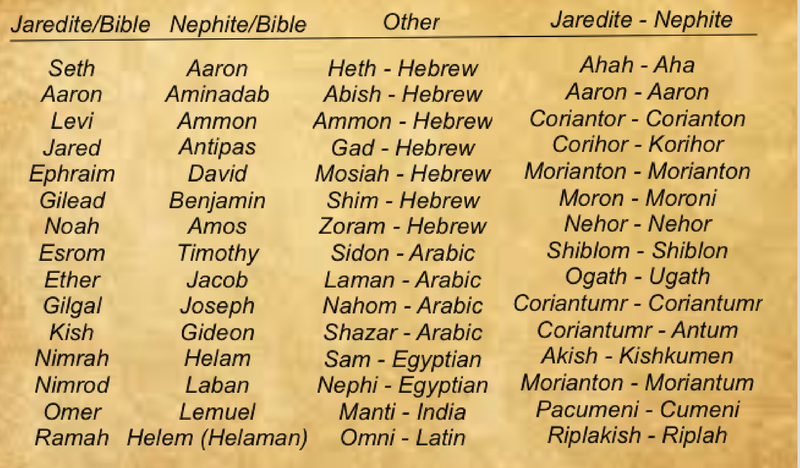 The two major (Tanner) claims related to adding “Son of” to God in four places in the Book of Mormon. 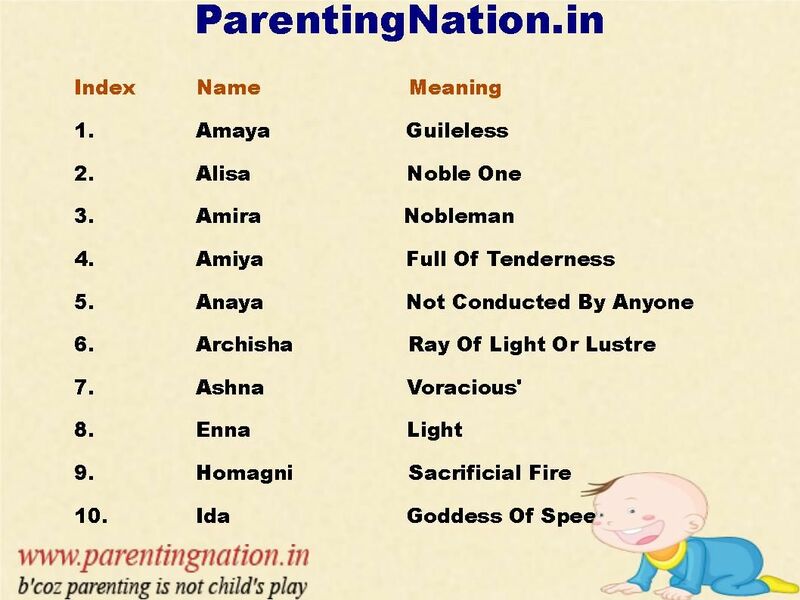 And changing Benjamin to Mosiah in two positions. Hardly major changes. Only editing changes for clarity. It appears that of all the possibilities, these two emendations were the most significant changes the Tanners could identify. If more important historical or doctrinal alterations had been encountered in their research, it is probable those would have been mentioned first. The significance of all the changes will likely remain controversial, but a couple of observations can be made. 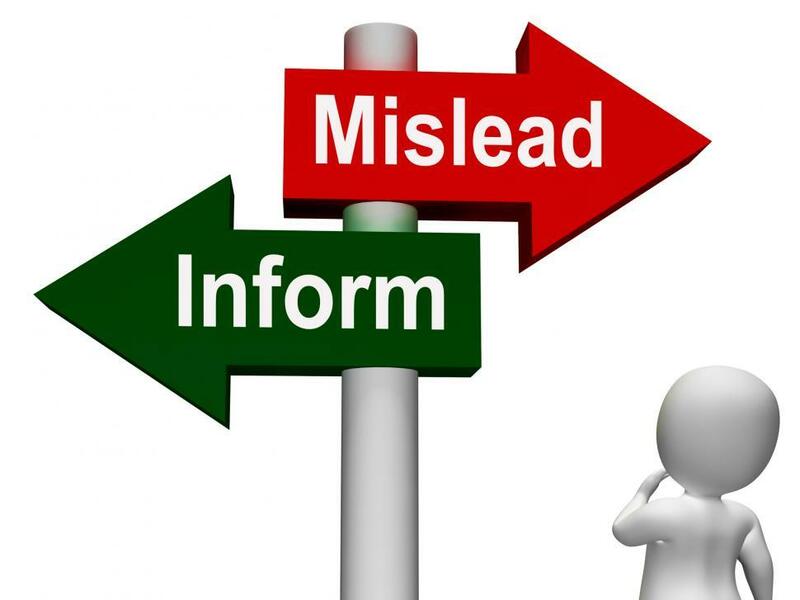 First, these two do not seem to represent an attempt to correct sweeping contradictions or blunders in the text but rather provide clarification to potential ambiguities. Second, if these are the most egregious changes critics can identify, the Book of Mormon narrative, as it fell from Joseph’s lips, was remarkably free from significant errors. As discussed above, the changes identified by Skousen and Carmack do not refer to major modifications or corrections to sections of the Book of Mormon’s original wording. Normal content editing, which involves revising and reworking parts of the text, did not occur in the original or in subsequent editions of the Book of Mormon. Note: image above is from the 9th edition. 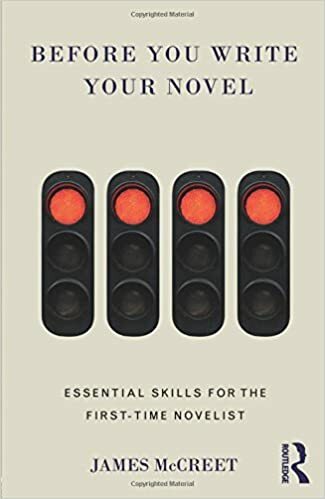 On the surface, voices that stress the thousands of emendations could easily generate a mental picture of a book that underwent significant revisions and rewriting after its first edition. 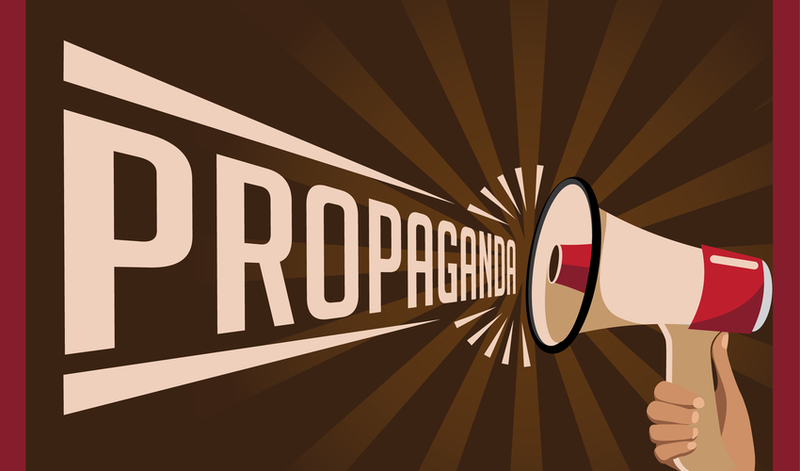 If the overall insignificance of the changes is not disclosed, the number of 2,000 or 3,913 changes could be used by critics to mislead their audiences, as propaganda is designed to do. 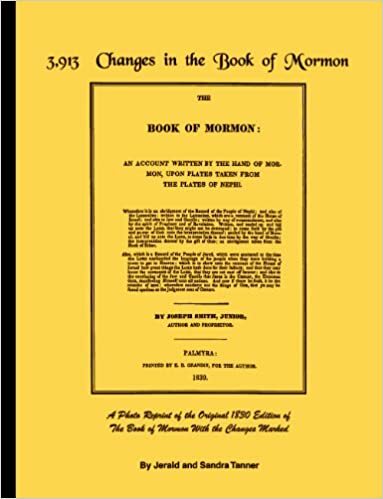 Jerald and Sandra Tanners have sold many copies of their book 3,913 Changes in the Book of Mormon, since first released in 1965. The title of the book is technically accurate. But how many unsuspecting observers have read (and continue to read) the title and assume the Book of Mormon manuscript required thousands of corrections to compensate for significant mistakes in Joseph Smith’s dictation? The perception created by the title might be misleading because readers may impute more significance to the word “changes” than actually justified. If transparency is sought, then adding a subtitle might be useful: 3,913 Changes in the Book of Mormon: But None are Really Significant. 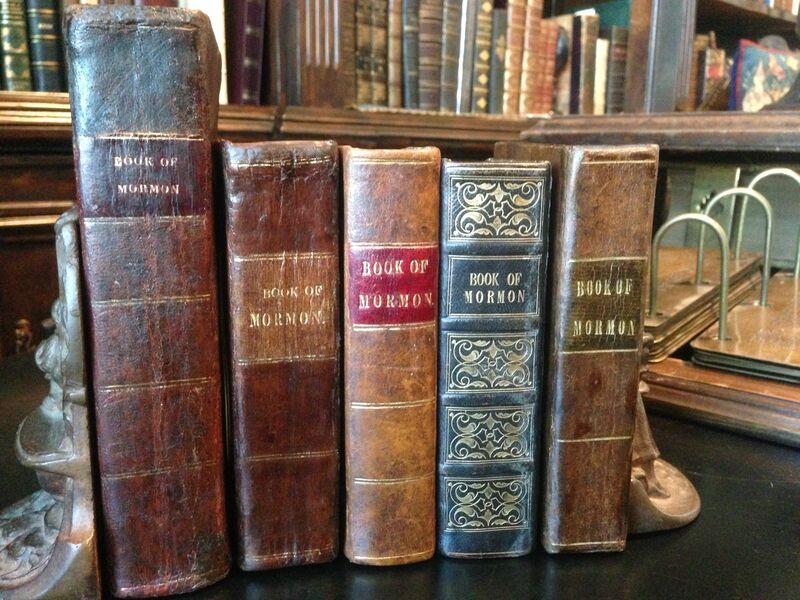 Reid Moon, a 1985 BYU grad, shows the first five editions of the Book of Mormon printed in Joseph’s lifetime. By Royal Skousen at FAIR, published in 2015. Royal discusses several minor emendations. Nobody knows more about the Book of Mormon manuscripts and the Book of Mormon changes than Royal Skousen. The Book of Mormon is a marvel. The translation was a matchless feat. 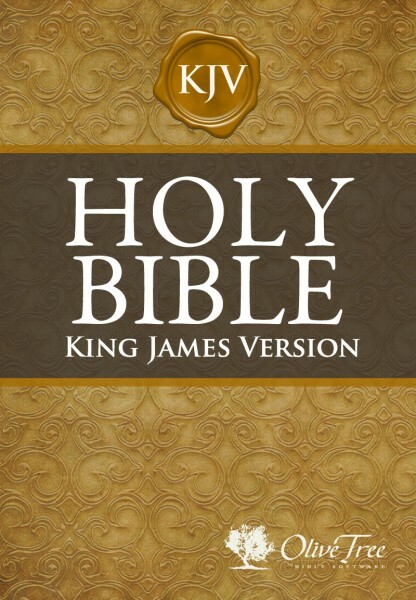 It contains the restored Gospel. You gotta listen to these Blake Ostler podcasts. This topic is one that Blake had already published in BYU Studies in 1987. But, fortunately for us, he recently put into podcast form. In this weekly episode Ostler’s synthesis is this: the Book of Mormon has ancient, as well as modern, elements. Ostler and his sons discuss several modern topics that others suggest influenced the Book of Mormon: View of the Hebrews, the use of the King James Bible, claimed anachronisms, possible Wesleyan (Methodist) influence on Joseph Smith, a very developed form of Christianity (not available in ancient Judaism), and others. Then Blake and his sons review the improbability of Joseph knowing ancient material and otherwise guessing correctly in so many areas. Blake sees ancient and modern influences in the same text. 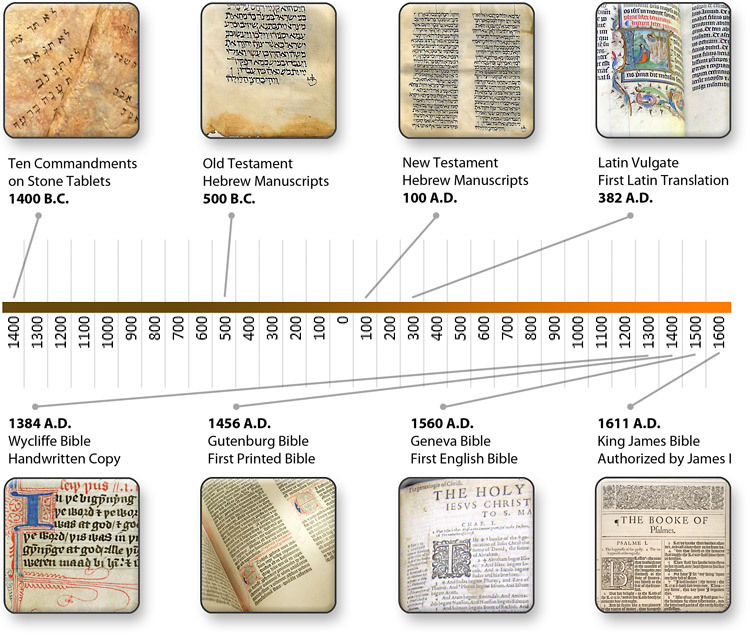 The same thing occurs in the Bible, as older texts are re-purposed and redacted. 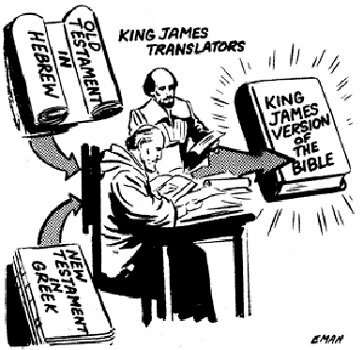 They also discuss the translation process that was not a simple fax from heaven. William Smith described how Martin Harris used the breastplate/spectacles to translate in 1828. He stopped using this system, as it strained his eyes. Once Oliver was involved (1829), Joseph used a chocolate-colored stone he found near him home when he was digging in a well. 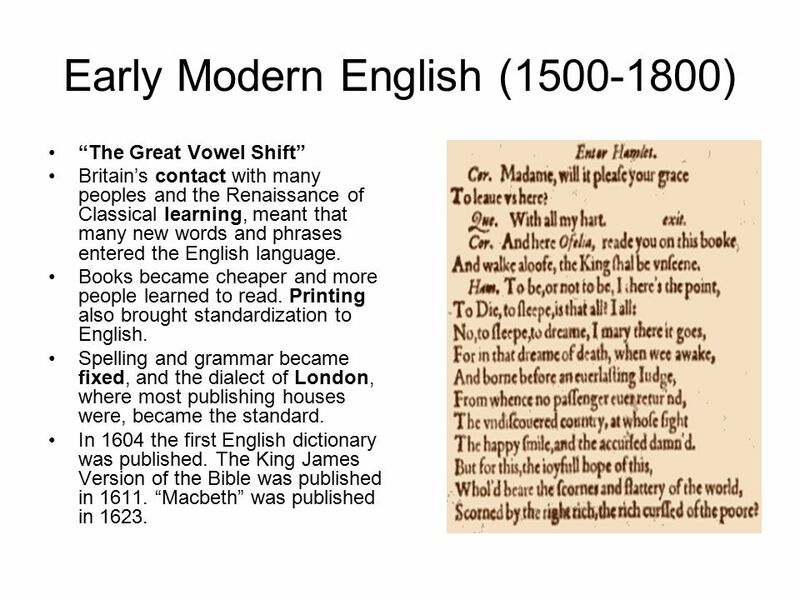 Blake explains that David Whitmer’s explanation — ancient text with English below — can’t be the answer for a variety of reasons. the Book of Mormon is twice inspired! Once with the original prophet, but second with Joseph’s expansion. Was Joseph aware he was expanding beyond the plates? In 1837, Joseph felt inspired to expand the already-published Book of Mormon. Ostler argues that he originally followed inspiration, not knowing he was the instrument to expand. Joseph was free to express, not give an isomorphic 1:1 translation. Any translation has “play” in it. Ostler believe he received concepts and phraseology, and then explained it. The Book of Mormon revelation was given great liberty what the underlying text meant. Ostler recognizes that chiasmus, Hebrew phrases, separate and unique voices in the book (Nephi, Jacob, Mormon, and Moroni) are all evidences against the expansion theory. “That They Might Have Understanding”: Revelation as a Process, by Stephen Harper. Revelation is communication in which God is a flawless, divine encoder, but mortals are the decoders. 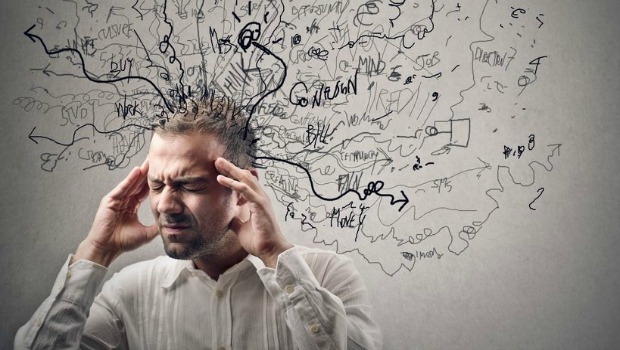 Various kinds of “noise” prevent perfect understanding. There is no evidence that Joseph Smith thought in technical terms of communication theory, but he understood these ideas well. He did not assume as we might that his revelation texts were faxed from heaven. He understood that the Lord could certainly send signals seamlessly, but he knew better than anyone else that he lacked the power to receive the messages immaculately or to recommunicate them perfectly. Joseph often revised his revelations before publishing them. He would reflect, edit, and revise. In contrast to what became Joseph’s approach, Joseph dictated the Book of Mormon and only later made few changes. In conclusion, let us listen to two great students of the Prophet Joseph Smith. The first is F. Henry Richards, one of our Community of Christ (formerly RLDS) “cousins” and longtime member of their First Presidency. Edwards counseled readers of the Doctrine and Covenants to “not be unduly concerned about the exact phrasing in which revelation is recorded, nor even when further light makes it possible to enrich this phrasing in the attempt to convey this further light. 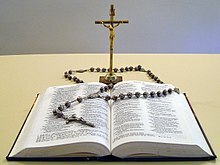 What is important is that the record shall prove the gateway to understanding, as it has to many thousands who have studied it under the guidance of the Holy Spirit.” My brothers and sisters, however we may view the process by which scriptural texts are composed, Edwards reminds us that in the end those texts should become a “gateway” to God rather than an idol that replaces Him. In the spirit of Elder Holland’s insightful reminder, may we ever strive to let the written “word of God” in its full divinity and humanity lead us to the Living Word himself. In the name of Jesus Christ, amen. Another view of the story behind the revelations. Elder Oaks referenced world-famous LDS author, Orson Scott Card (OSC) in his own talk about Book of Mormon historicity. Elder Oaks and OSC both spoke on this topic in 1993. This essay was adapted from a February, 1993 speech given at the BYU Symposium on Life, the Universe, and Everything. But unlike the writers of that TV show, the prophets wrote and translated under the direction of the Lord, out of love for us. I’ve heard critics say the Book of Mormon isn’t unique in any way. But it is. Several time lines, complex and novel doctrines, and interweaving narratives. 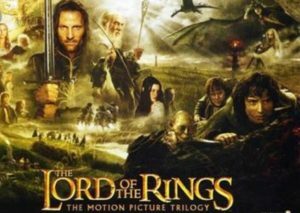 And examples often cited by critics — Tolkien’s “Lord of the Rings” or Tolstoy’s “War and Peace” — took years of development and represented their best (not first, unaided) work. Years of preparation preceeded these two books. Joseph, in contrast, was not an author. He was not educated. Not an academic. He had no editor. No feedback. No revisions before publication, except primarily to add punctuation not present in the original dictation. 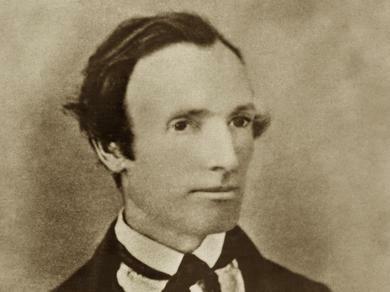 Oliver Cowdery was the primary scribe. From April 7th through the end of June 1829 they translated. Less than 60 working days. 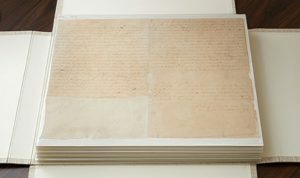 The dictated draft was copied onto the printer’s manuscript and published by Grandin in Palmyra. 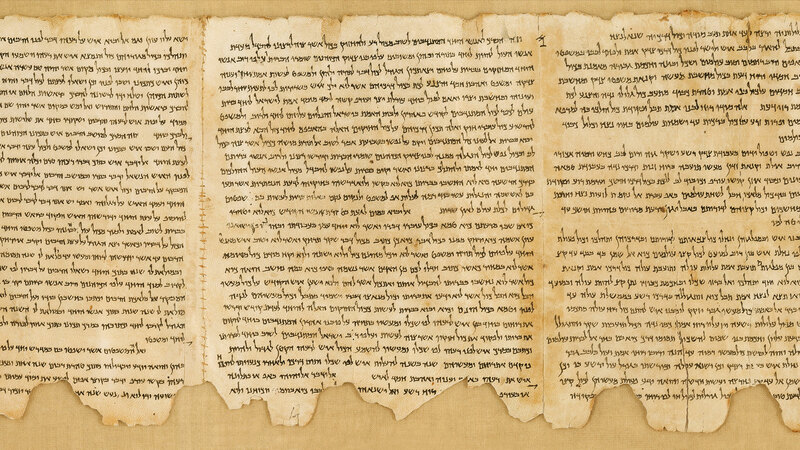 No evidence exists Joseph used other sources, despite desperate critics’ claims. His wife Emma said Joseph couldn’t have his such sources from her if he tried. This book was a product of inspiration. Translated by the gift and power of God. 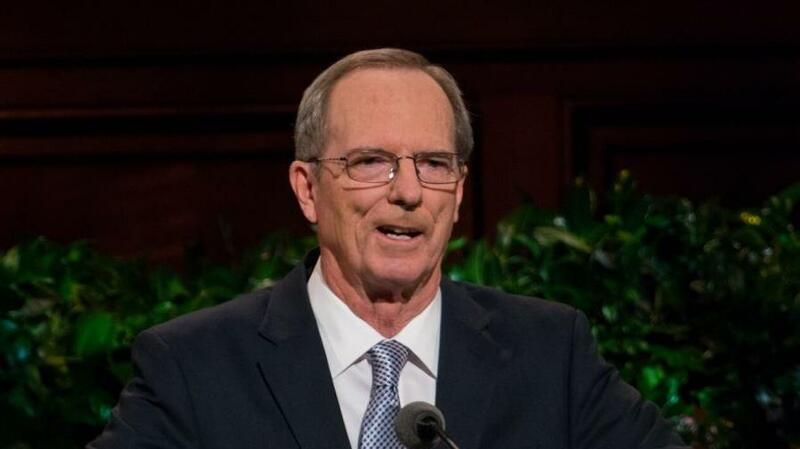 In Sunday’s afternoon conference session, Elder Tad R. Callister directly addressed so many critical claims. Watch the talk here. Critics’ Claims fall short. Very short. Claim ONE: Joseph was a creative genius at 23. Critics now say this. But nobody thought Joseph was a genius from 1820 – 1844. Instead, they laughed at his “obvious” fraud. 100s of unique names, places, and details. Where’d all that creativity originate? Critics now claim Joseph used numerous books and materials. Not a single person reported seeing Joseph with such. Indeed, scribes, including Emma explained Joseph lacked notes or manuscript upon which to rely. And Emma further noted that Joseph couldn’t have concealed such if he had tried. In fact, Joseph dictated page after detailed, interwoven, harmonious page with his head in a dark hat, looking at a seer stone. If he used the mountain of books (for which there is no evidence) as critics claim, how did he sift through it all, winnow out the irrelevant, and keep the intricate facts straight? He dictated 500+ pages fluidly. To pull this scheme off, Joseph must have also had a photographic memory of prodigious proportions. But critics don’t seem to have ever made that claim in his day. The above only accounts for the book’s historical content. Claim TWO: Joseph was a theological genius at 23. Again, critics say this now, though they didn’t in his lifetime. Think of what the Book of Mormon contains. Its teachings clarify and contradict Christian teachings of his time. Joseph wrote that the Fall was a positive step forward. Nobody claims that. His dictation described the covenants of baptism. Rich doctrinal insights into the Atonment and Resurrection. Sermon on faith in Alma 32. Allegory of the Olive Tree. All of this was off the top of his head with no notes? Not possible. Instead, God’s fingerprints are all over this book. Why didn’t anyone else say all of this in the last 1800 years? “Geniuses” have lived and died. It wasn’t genius. It was revelation. Claim THREE: Joseph was a naturally gifted writer at 23. 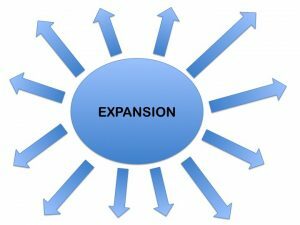 Joseph Interweaved names, places, strategies, coined phrases that are now on refrigerator doors, etc. These are messages that live, breathe, and inspire. Joseph dictated the entire work in 65 working days. With only (mostly) minor grammatical corrections after that. No working draft. Emma disagreed with this claim. Emma says Joseph couldn’t write a coherent letter. Elder Nelson made 40 drafts of a recent conference talk. Precision take work. And time. Lots of time. What of Joseph’s other claims? Golden plates? LOL! Everyone knew in Joseph’s day that papyrus and parchment was what the ancients wrote on! Unrelenting criticism was heaped upon Joseph. Now experts know metal records exist elsewhere. Use of cement! Another LOL. 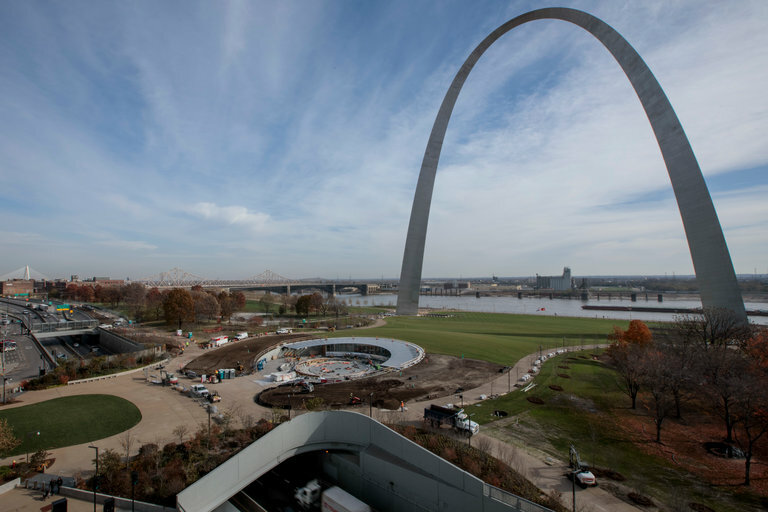 Till cement structures were found in ancient America. Lucky guesser, Joseph! In spite of all the odds, Joseph guessed right over and over and over? Sure. 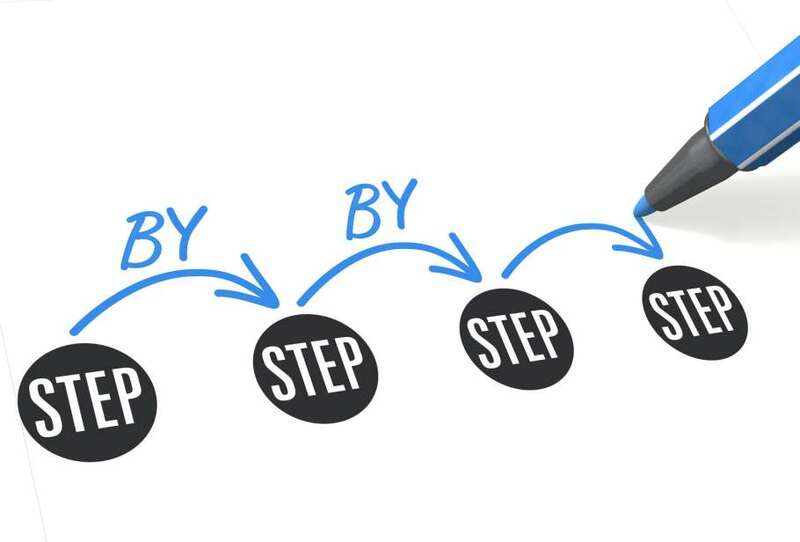 None of this — guessing-right-consistently hypothesis — makes sense. Further, all 11 witnesses remained true. 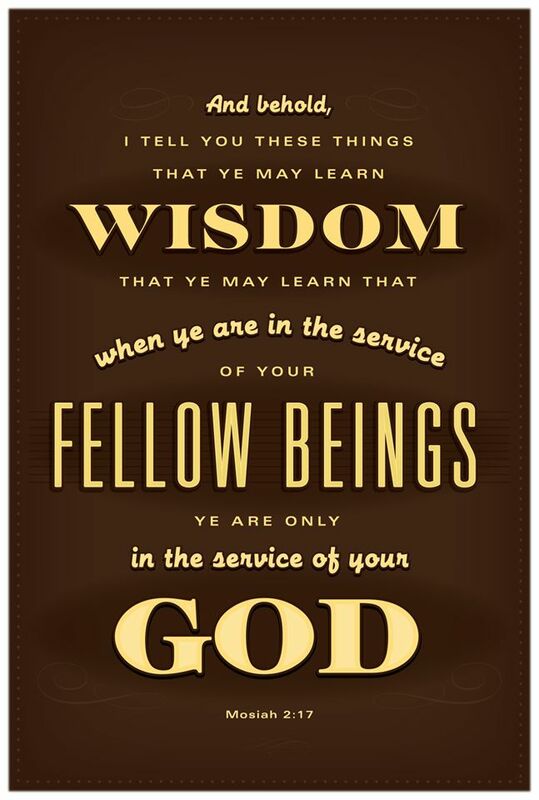 The Book of Mormon is an inspiration.